Rikako Ikee, the ace sprinter from Team Japan, let loose yet another championship record and gold medal, this time in the women’s 100-meter butterfly. Ikee’s time of 57.25 is almost a full second faster than her own championship record of 58.11 set yesterday, and is less than a second off of Penny Oleksiak‘s World Junior record. As Oleksiak did not swim the 100 fly, Rebecca Smith of Canada stepped up to claim the silver medal and swim under Ikee’s previous championship record mark of 58.11, touching in 58.07. Ikee’s teammate Suzuka Hasegawa claimed another medal for Japan, touching in 58.60 for the bronze. Great Britain’s Emily Large was close behind, just off the podium in 58.62. 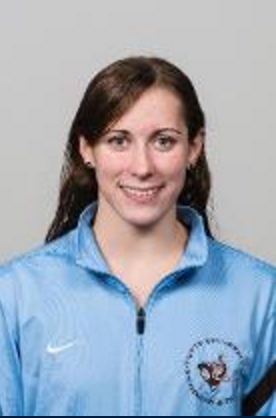 Sweden’s Sarah Junevik touched in fifth place with her swim of 58.89. 15-year-old American backstroker Regan Smith proved her versatility by finishing in sixth place in 59.03, 0.27 faster than her semi-finals swim. Seventh place went to Russia’s Polina Egorova in 59.09, while Mabel Zavaros of Canada took eighth in 59.81.